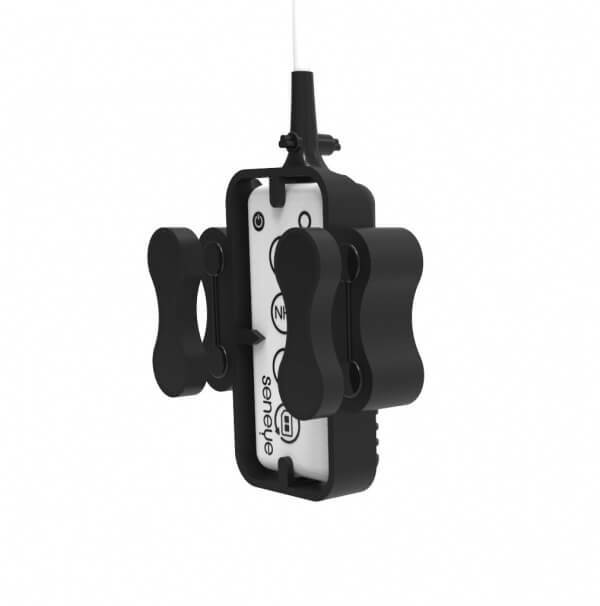 Our seneye magnetic holders use ultra-powerful neo magnetics to hold your seneye device in place, allowing 24/7 water level monitoring. Have you ever had an ATO stop working or a pipe leak? 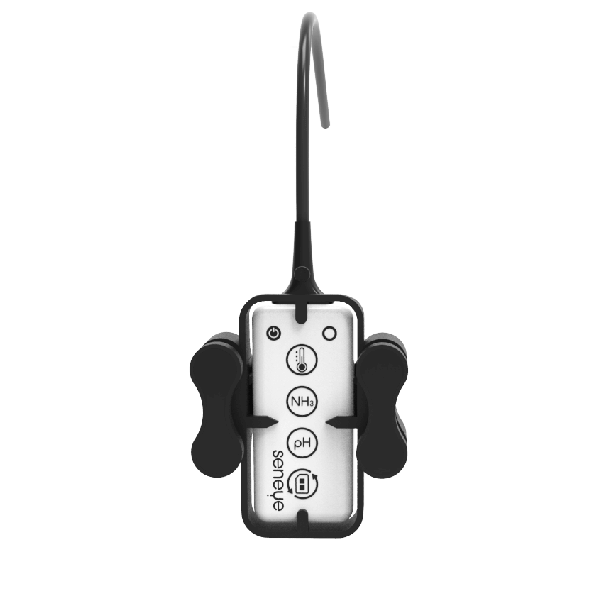 If you have you know the devastating effects, once you have your seneye secure in your own magnetic holder you will be alerted if the water level drops allowing you to act fast and rectify the situation.